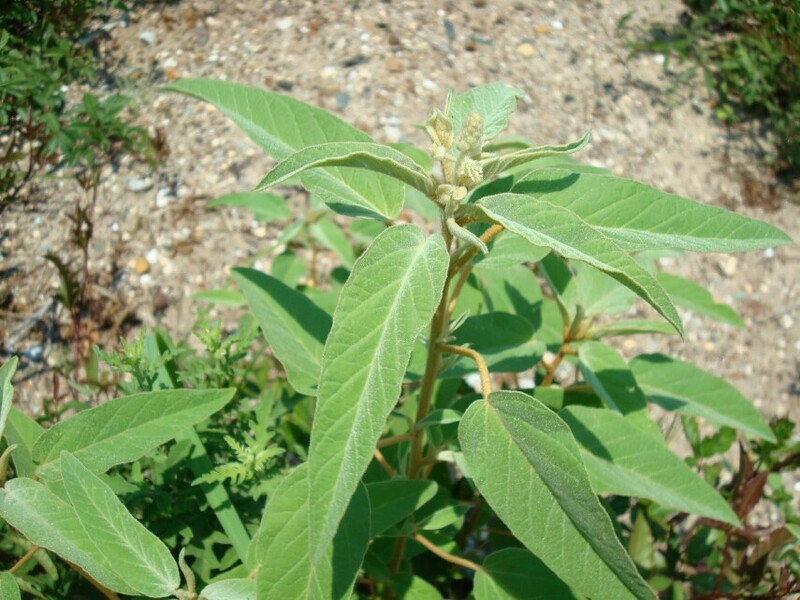 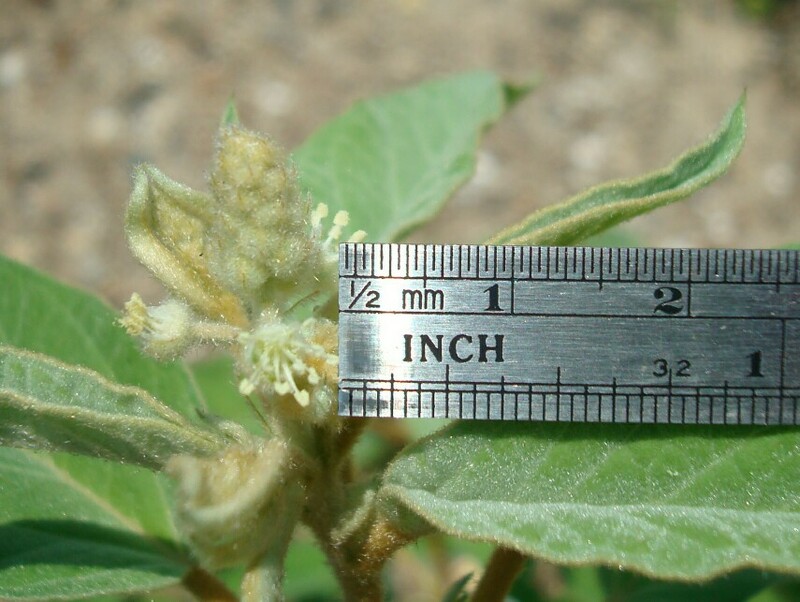 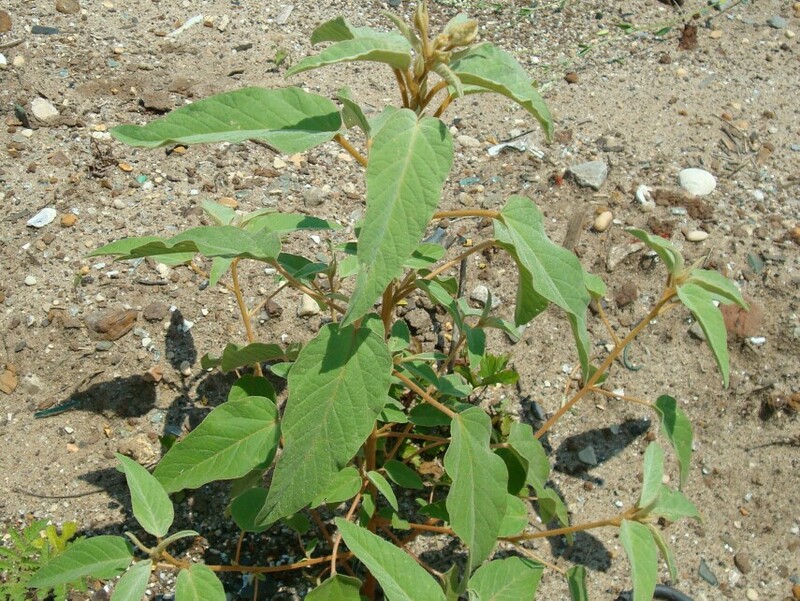 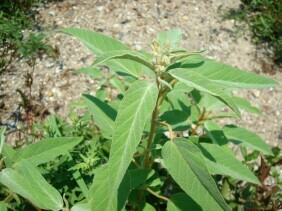 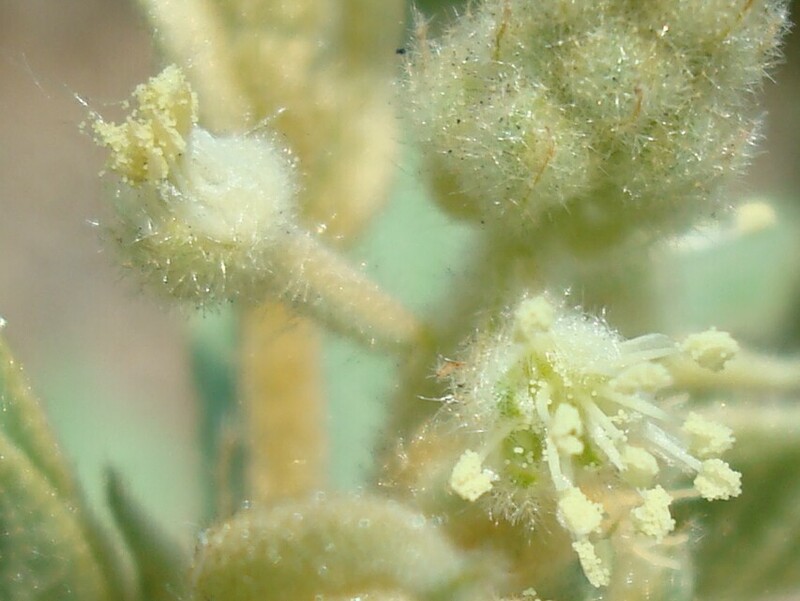 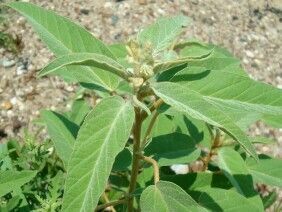 Hogwort, also known as Woolly Croton, or as Doveweed, is common in disturbed ground such as construction areas or gardens. 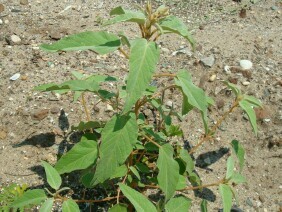 Hogwort is a member of the Spurge family. 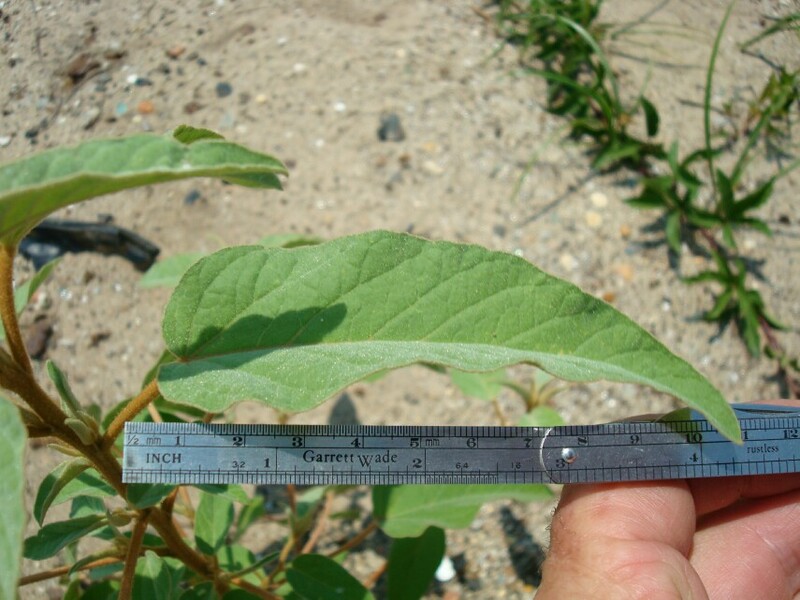 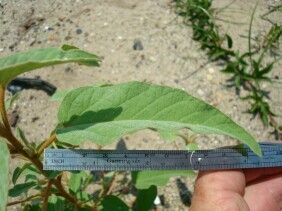 These plants were photographed on Blakeley Island, Alabama, in June.